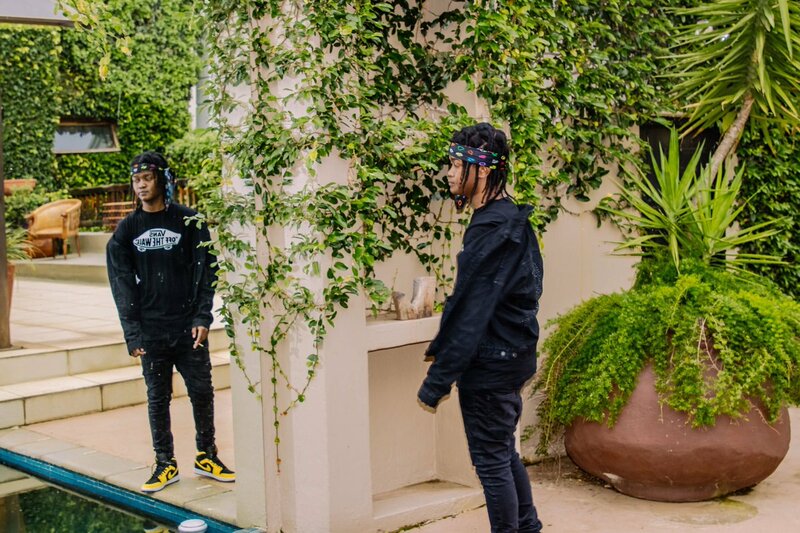 Zoocci Coke Dope & Die Mondez have just shared their visuals for the ‘Different’ joint that stems from their collaborative Die Dope project. The whole aesthetic is definitely mafia vibes as we get to see Zoocci (holding a gun) surrounded by masked people As it progresses, Die Mondez joins him to perform the record as we further see bedroom scenes that feature female company. Shot/Directed by MotionBilly, this really has the cinematic delivery.